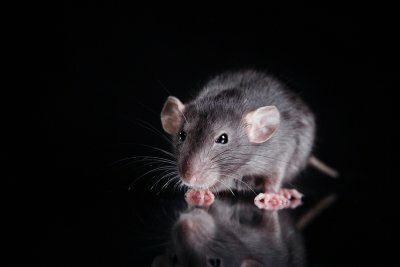 Time is of the essence when it comes to rodent control in San Jose and Pleasanton, which is why it is important to find the right company for the job. 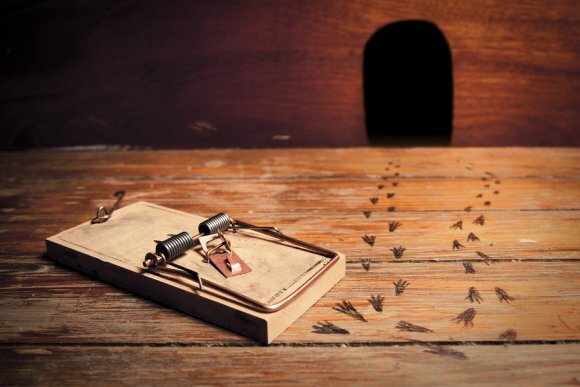 Subpar rodent control services might fail to fully treat your infestation or leave your home vulnerable to additional rodent infestations in the future. 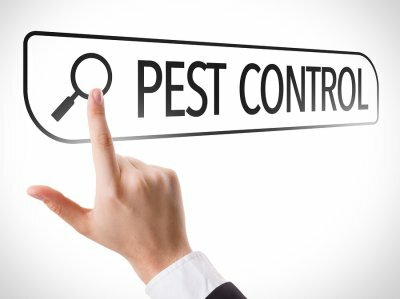 Be sure to find a reputable extermination company that guarantees their work and uses safe and environmentally friendly techniques. Here are a few tips for choosing a rodent exterminator. When it comes to rodent extermination, you do not want to make the mistake of choosing a lower quality company because of the cheaper prices they offer. This decision could have you paying more money in the long run, as you might have to call a different company to fix the first one’s mistakes. Be sure to do your research so that you know what kind of service you are getting. If you have a specific extermination company in mind, visit their website to get a feel for the way they conduct themselves. It is better to pay a fair amount for a quality job than a low amount for a shoddy one. A rodent extermination team that is confident in its abilities will guarantee its work. This means that if you start seeing rats again a month after your treatment, you can have the same rodent control company return and finish the job. A quality company should have the skills and experience necessary to offer a full and professional extermination, and they should be capable enough to guarantee the work that they perform. Knowing that your rodent control company is willing to come back and stand by their work can make you much more comfortable. Not all rodent extermination companies operate based on the same principles. Some might use harsh, dangerous chemicals to exterminate rodents, which can be unsafe for those who dwell in the area. Consider looking into rodent extermination companies that use more health- and safety-conscious methods to protect the environment and your family.